Very few racing teams or race cars builders have managed to survive for extended periods of time without producing road cars to fund their racing fun. Ferrari had to do it. 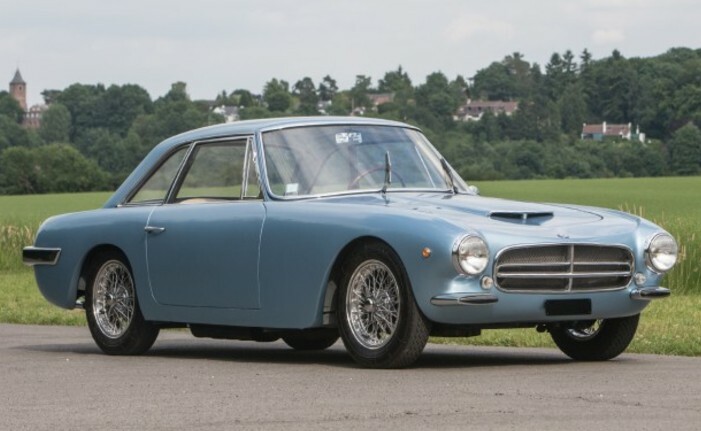 So why not the Maserati brothers on their second go-round, this time with OSCA? The 1600 GT was designed from the outset as a road car, unlike earlier models such as the MT4. It is powered by a 1.6-liter DOHC inline-four that makes 125 horsepower. The body carries Zagato’s “double bubble” design language and is made of aluminum so that 125 horsepower doesn’t have to cart around all that much weight. Only 60 examples of the 1600 GT were sold, and only 31 are thought to still exist. The current owner has spent over $300k since 2012 getting it into the shape it’s in. Looking at it from an ROI perspective, it’s not that great of an investment, considering the wide estimate is from $350,000-$500,000. But ROI is certainly not what it’s all about with these cars. Click here for more info and here for more from this sale. 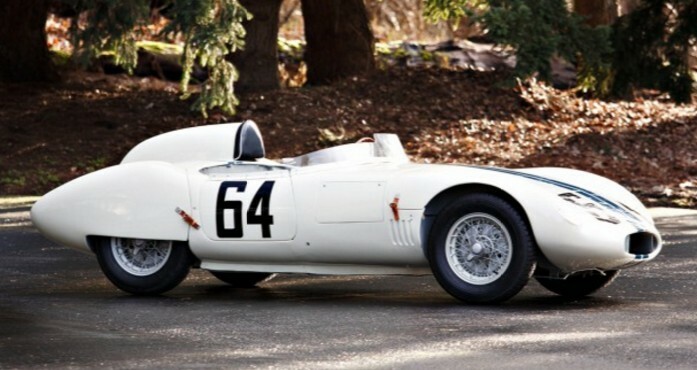 We’ve featured a few cars from OSCA over the years, seemingly all of them race cars. In addition to their racers, the company (which was originally founded by the Maserati brothers after they abdicated their positions at the company that still bears their name), also built gorgeous little GTs like this. 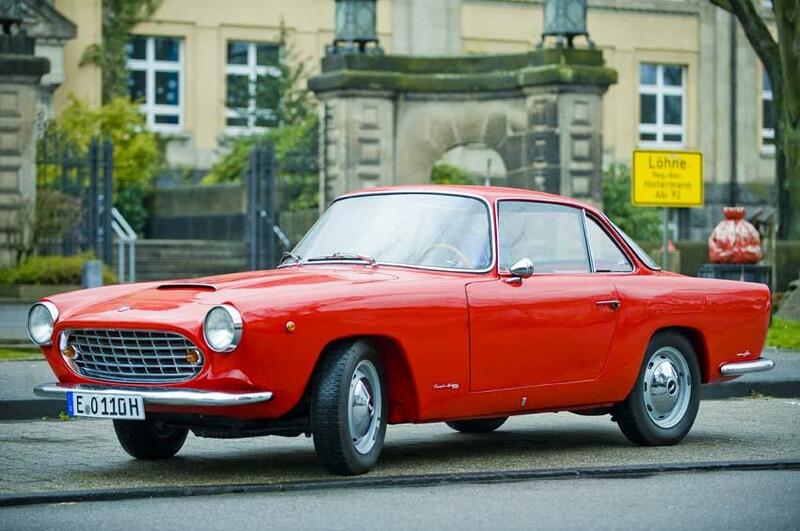 The 1600 GT was one of a few road-going models built by OSCA. Introduced in 1960, it was constructed in limited quantities through 1963. Because OSCA was primarily a racing car manufacturer, they took the 1600 GT to the track as well. This early example is powered by a 123 horsepower, 1.6-liter straight-four. This was the mid-range (or GTV-spec) engine. There were 105 horsepower and 140 horsepower versions available also. 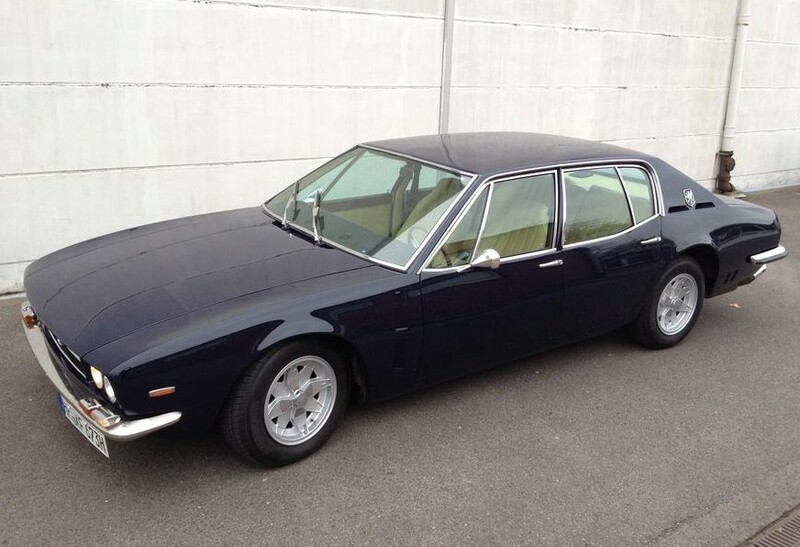 Recently repainted in beautiful Celeste Chiaro, this is one of two examples bodied by Carrozzeria Touring and is one of just 128 1600 GTs built in total. It is expected to bring between $325,000-$375,000. Click here for more info and here for more from this sale. This pretty little sports car was built by Officine Specializzate Costruzione Automobili-Fratelli Maserati S.p.A. – or OSCA, for short. 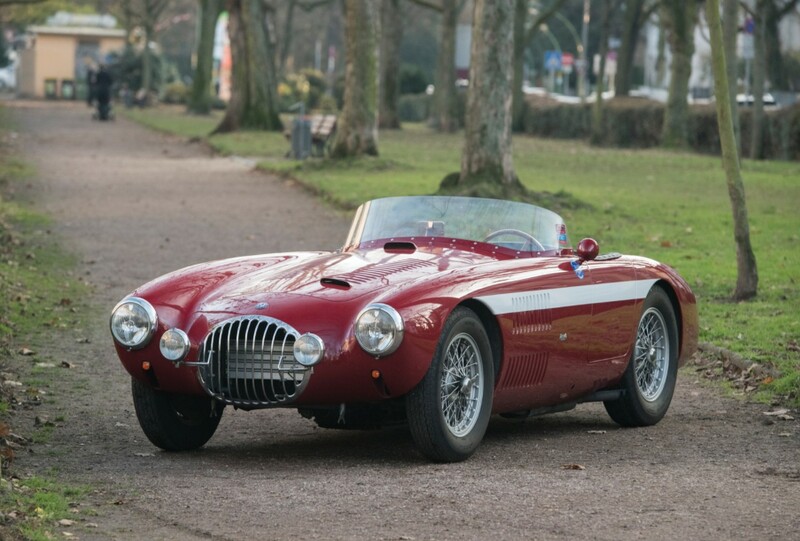 You’ll also notice the name “Maserati” in there, as OSCA was founded by three Maserati brothers after leaving the company bearing their name. 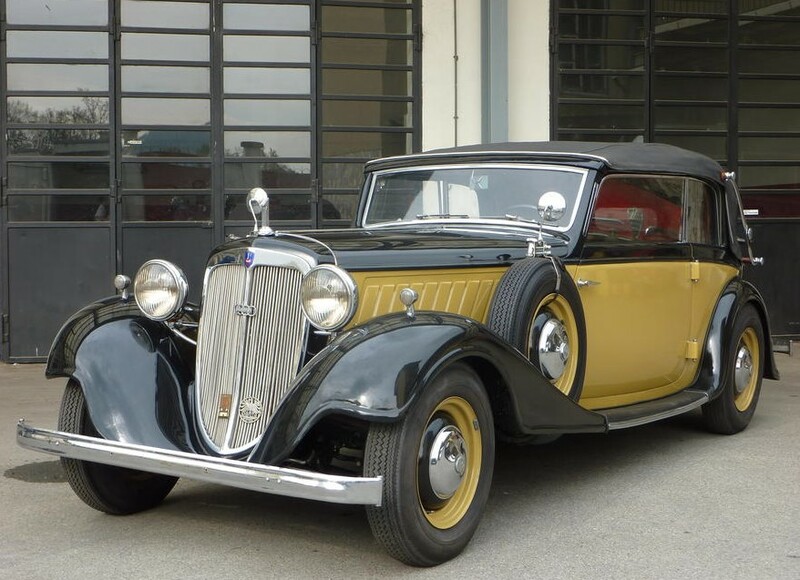 This car’s history sort of went cold after 1955 before reappearing in 1987 and the current owners acquired it in 2003. A five-year restoration followed, as did appearances in a few historic races – races it is still eligible for. 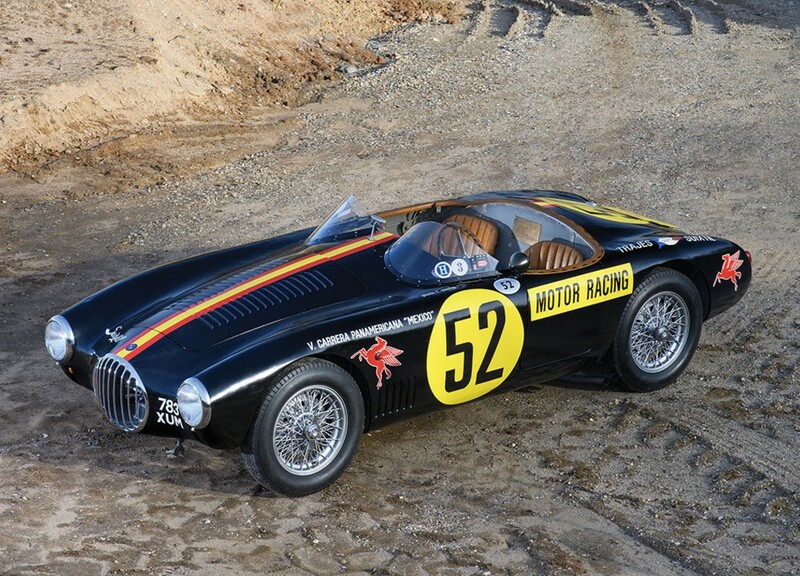 It is one of just 72 OSCA MT4s ever built and you can read more about it here. Click here to see the rest of RM’s lineup. After the Maserati brothers had sold their stake in the company that bore their name, they set up shop just out of town as Officine Specializzate Costruzioni Automobili – Fratelli Maserati SpA. – or OSCA. The company built race cars and a few road cars until it closed up in 1967. OSCA threw itself into the spotlight after Stirling Moss and Bill Lloyd won the 1954 12 Hours of Sebring in one of their cars. 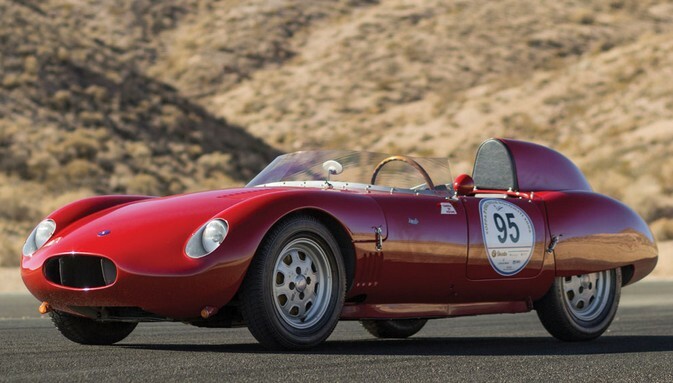 A few years later in 1957, OSCA would introduce the 750 S – a light and nimble little race car. Bentley raced this thing at just about any track he could, piling on miles at SCCA events all over the East Coast. The restoration was completed in 1984 and the car has been cared for and used in historic events since. Yes, it’s an older restoration – but that just makes it easier to take it out on the track. This is one of 18 750 S models built and it is expected to sell for between $600,000-$800,000. You can read more here and check out more from RM here. And for the second week in a row we recap auction highlights for May – easily led off by RM’s spectacular sale at Villa Erba (Lake Como) Italy. 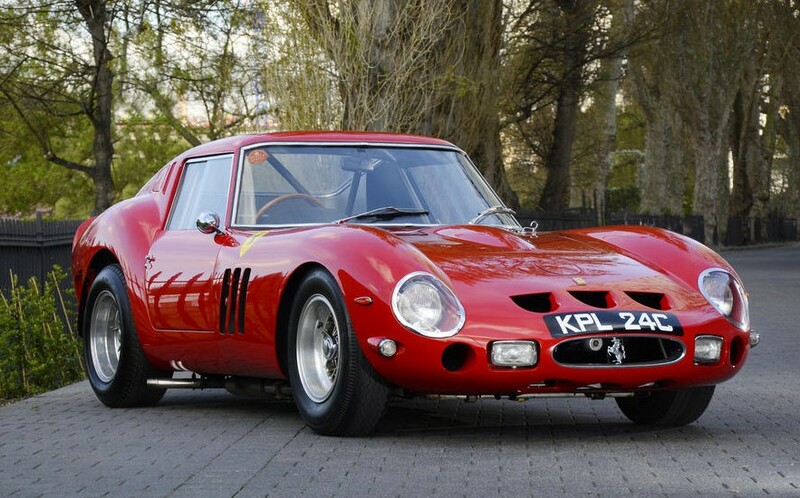 The top sale by a long way was our featured ex-Le Mans Ferrari 340/375. It sold for $12,812,800. Feature cars from this sale that failed to meet their reserve and did not sell included the 1905 Fiat Touring car, the Bugatti Type 37 Grand Prix and the Bugatti Type 44 Grand Sport. 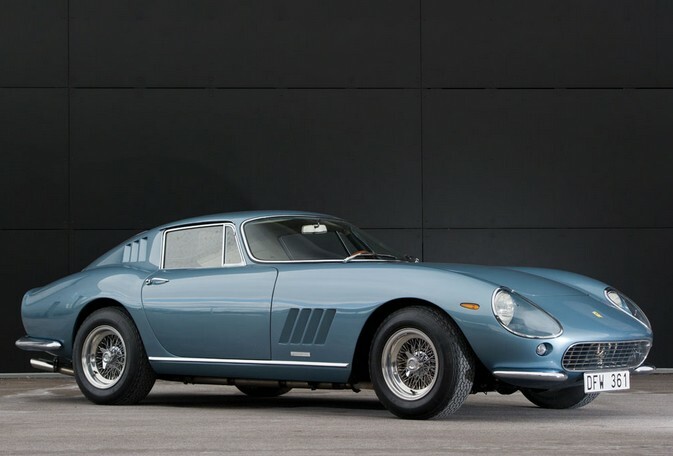 Million dollar sales included this 1965 Ferrari 275 GTB by Scaglietti for $1,456,000. Only two of our other feature cars cracked the million-dollar mark. 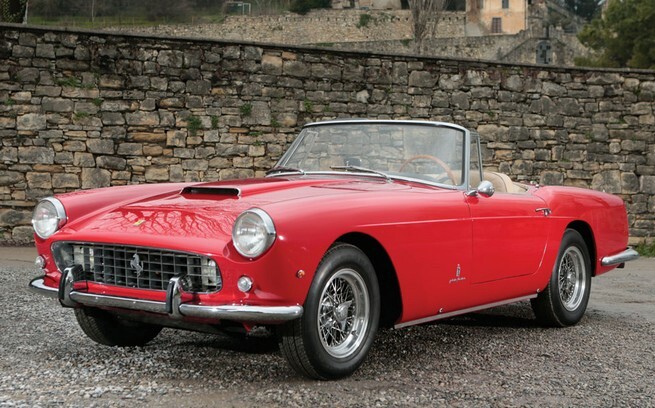 They were the Ferrari 400 Superamerica which went for $2,839,200. The Ferrari 599XX sold for $1,193,920. 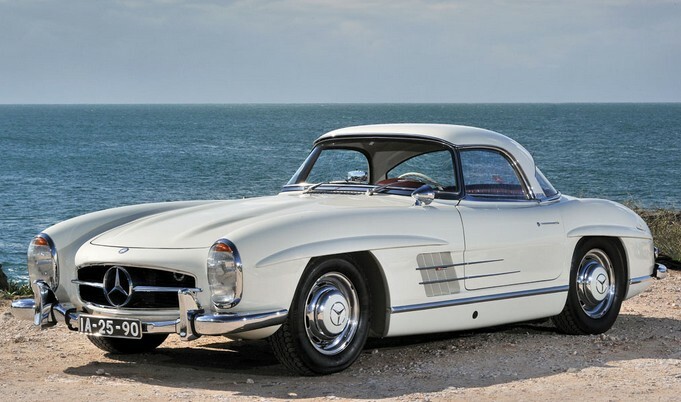 This 1962 Mercedes-Benz 300SL Roadster sold for $1,448,720 (it’s not even a Gullwing!). 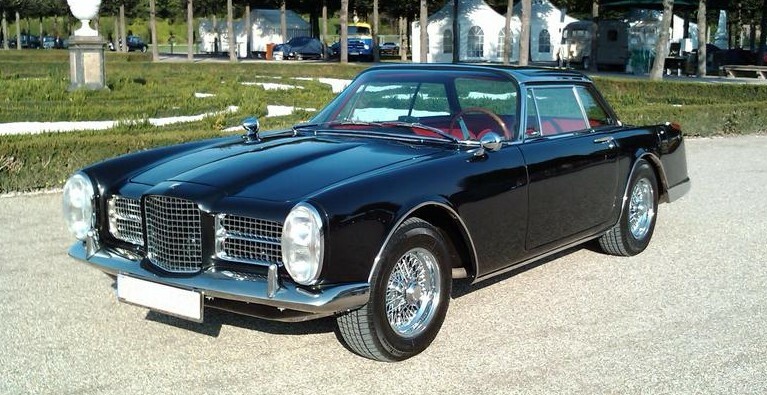 Other sales included this custom Maserati Fastback Bellagio for $152,880. The beautiful Porsche 356 Pre-A Speedster sold for $247,520. 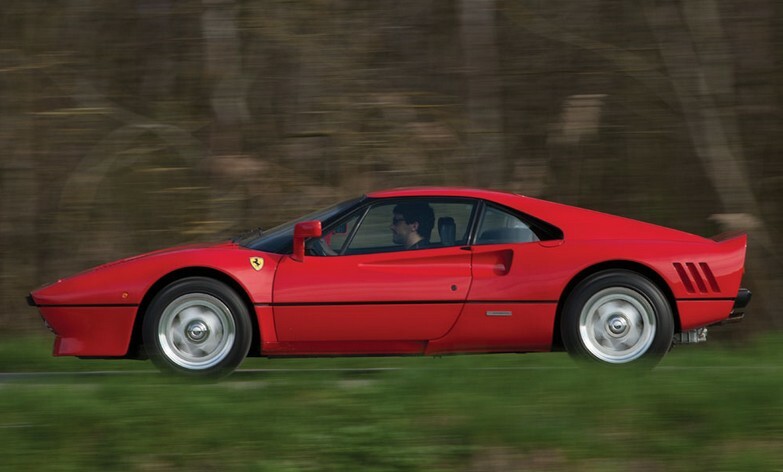 This 1985 Ferrati 288 GTO sold for $1,252,160. 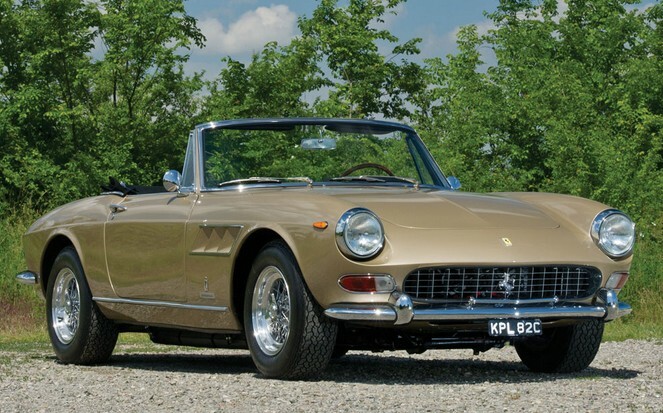 Below the 288 GTO is a gold 1965 Ferrari 275 GTS that sold for $1,033,760. Three of our five featured Bugatti ended up selling. They were the Type 30 Torpedo for $407,680, the Type 40 Roadster Luxe for $422,240 and the Type 46 Superprofile Coupe for $873,600. 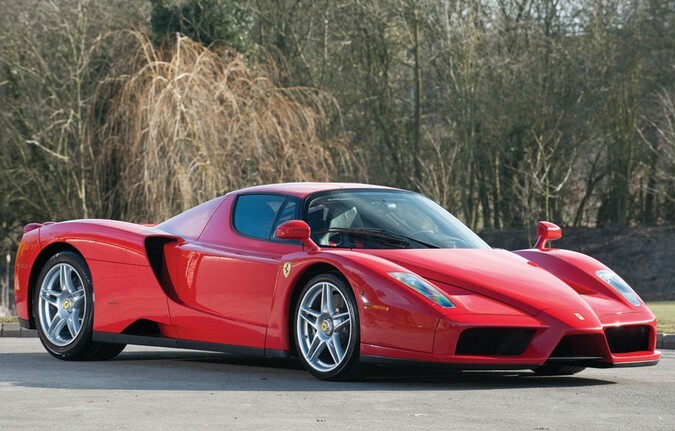 Two more million-dollar Ferraris included this 1961 250 GT Series II Cabriolet by Pininfarina for $1,084,720 and this 2004 Enzo (second picture below) for $1,390,480. And the two smallish cars we featured also both sold. 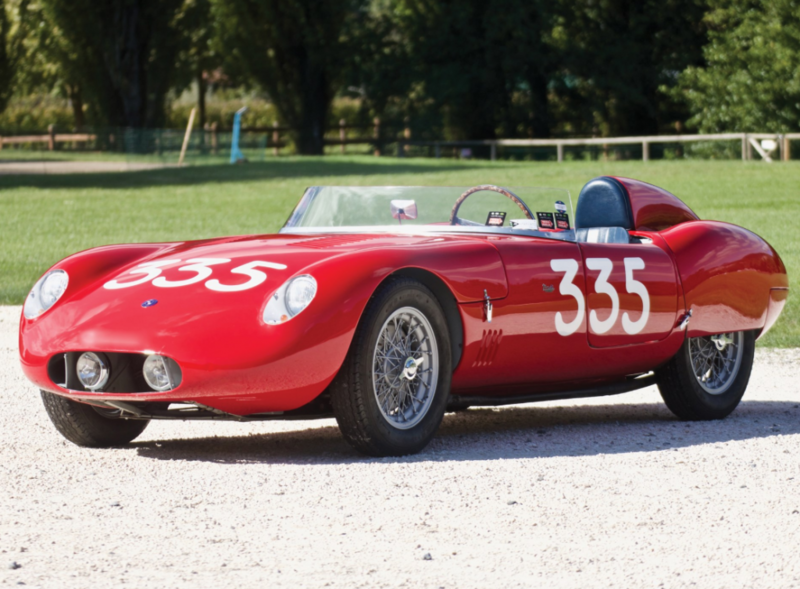 The Cisitalia 33DF brought $167,440. 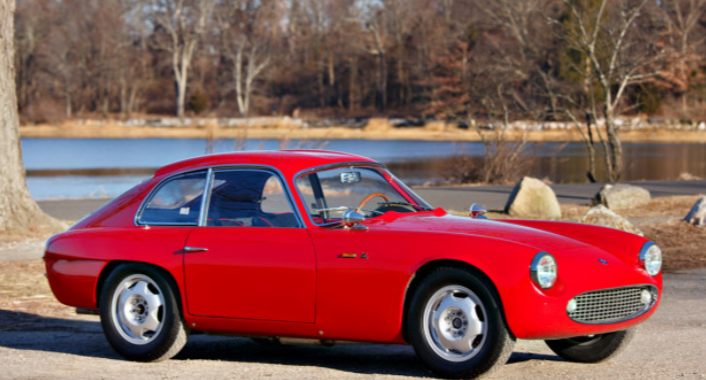 And the Moretti 750 Gran Sport sold for $174,720. 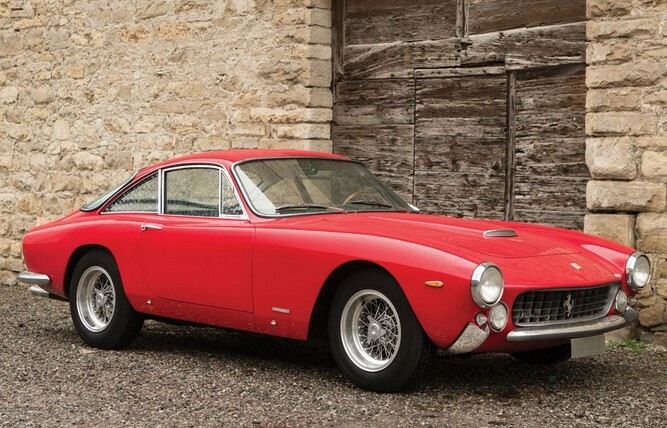 Below, this 1964 Ferrari 250 GT Lusso sold for $1,266,720. You can check out full results here. Next up was Bonhams’ sale held at Spa-Francorchamps. 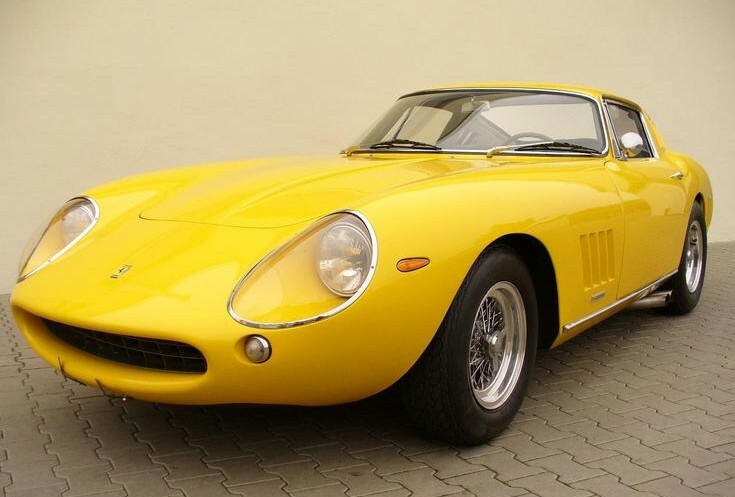 The top sale there was this 1964 Ferrari 275GTB for $1,167,977. All four of our featured cars: the Alfa 6C 2500 by Pinin Farina, the 6C 2500 by Diamante, the Koenig Ferrari and the Davies Special all failed to sell (yikes – didn’t do too well picking them this time). 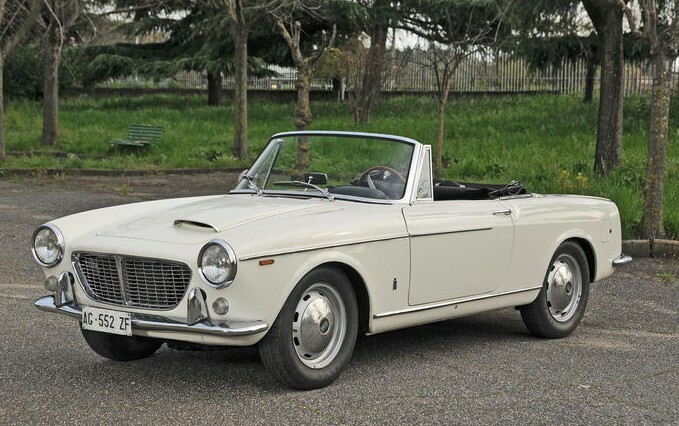 Interesting sales were headed by this 1965 Fiat-OSCA 1600S Cabriolet by Pinin Farina. It sold for $22,318. Check out full results here.